It’s messy right? Wasting hours making those lengthy presentations for your marketing campaigns but still couldn’t deliver it to your team on time! You need a PLAN that everyone can see, edit, and stay accountable to. Now you have one place where you can take the great ideas in your head and set them into motion. 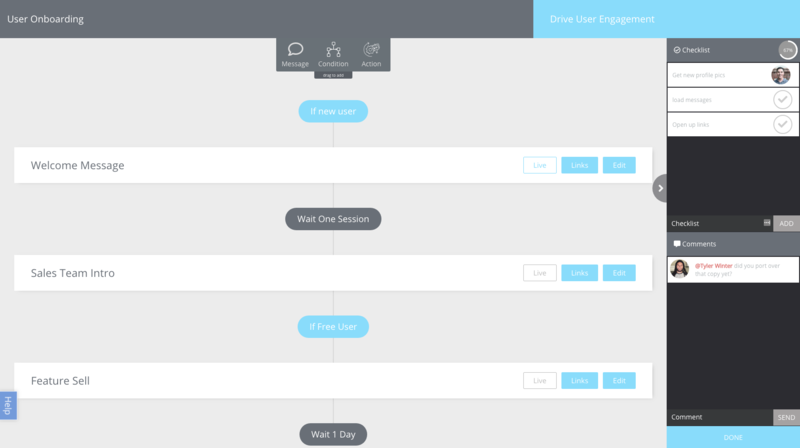 1.Real Time Mapping: A clean, simple and a powerful canvas. 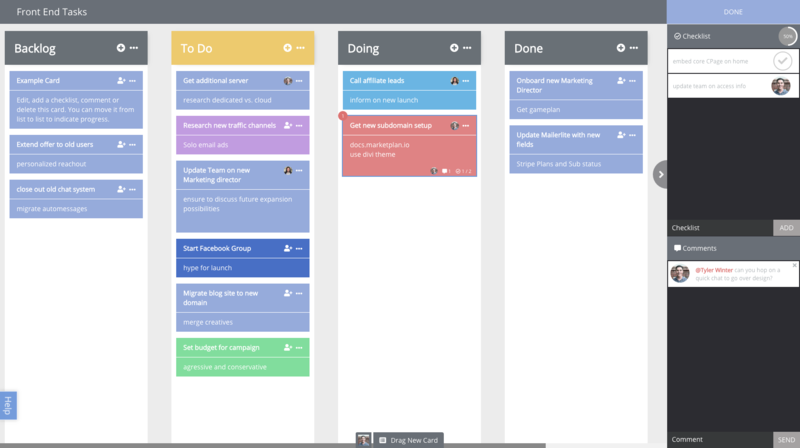 Drag and drop your perfect funnel plan in place. 3.Real Time Progress: Know your next move. Watch your plan move forward and see entire pieces come together. MarketPlan gives you the Power to Plan, Execute, Analyse and Optimise your Next Big Marketing Idea. Always have the right tool for the job, right at your fingertips. 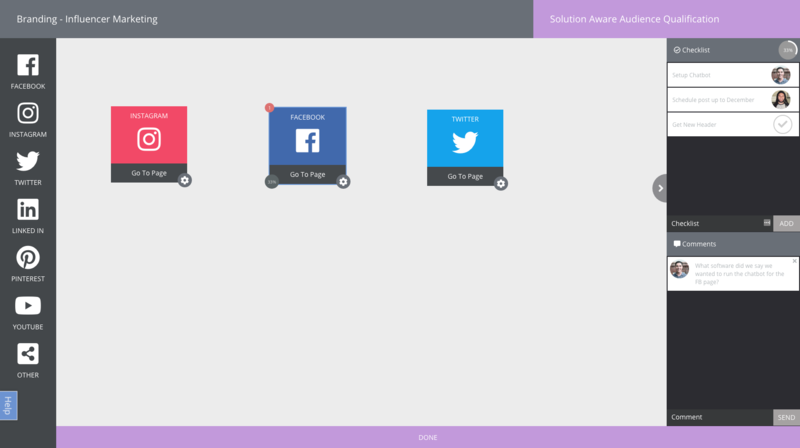 This one single tool provides you with the benefits of more than 10 Apps combined together. It helps you collaborate, edit, view, write, check, comment, assign and even analyse your marketing strategy in real time. You have an amazing marketing campaign idea in your mind but no time to prepare? Do you get tired by swiping throughout your presentations and still couldn’t connect well with your team? Even as in Individual user, don’t you think to spend a lot of money on several tools’ vs spending a little amount of money on one tool which gives you more than you invest, a better idea? Yes, if you think it’s a better idea then we have got your back! 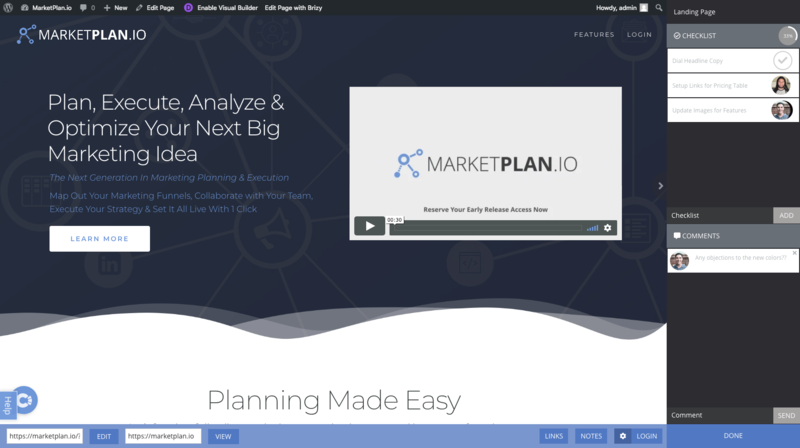 Let’s learn more about the MarketPlan tool and how you can swiftly kickstart with your ideas. Get ready to drool over this one amazing tool! Seamless Page Creation: Context is everything. Quit killing your creative flow by hunting down each page in your funnel or site. Take notes, create contextual checklists, and comments on every page. Email Sequencing done right: Finally, a place to write copy that’s clean and beautiful. 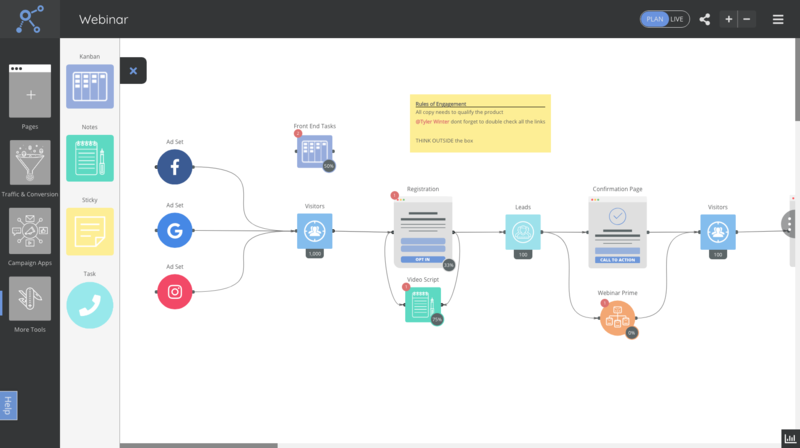 Plan out email ops and list management with actions and conditions. Kill the frustration of jumping around in your autoresponder. Now congruency is right at your fingertips. 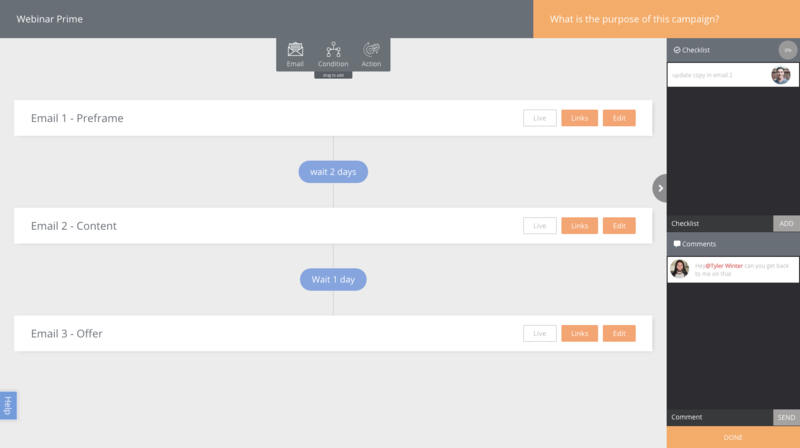 Content Visualization: Forget staring hopelessly at your CMS for hours. Now you can plan your blogs sequentially and have a clean, distraction-free place to write & even design your next masterpiece. One Message on Budget: Group, write, plan, & budget your ads. 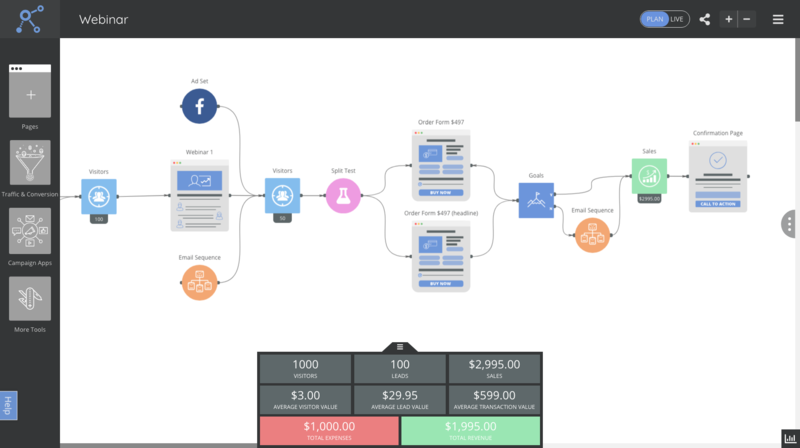 Make cost projections, tracking links, and even live budgets. Run ads that feel like your brand. Social plan that keeps you accountable: Great social content comes from great conversations. Plan around you and your team’s greatest thoughts and build a consistent flow for future great ideas. 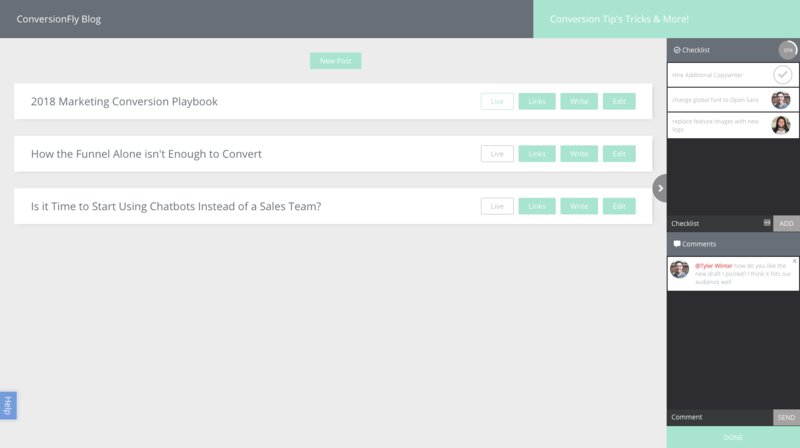 Manage your paid search and keywords: No more dull spreadsheets and forgotten searches. Build a solid list of keywords and phrases, set them live, track their progress and analyze your traffic. Build Engagement and BOT Sequences: Whether it’s an in-app announcement or an onsite sales pitch, plan out each conversation in minutes. Create clear conditional logic that allows you or even your team to run with the play. Know your Stats Live: Once your plan is complete, set your funnel live and watch your plan in action. Track Organic Traffic, Tracking Links, Leads, Sales, Upsells, Bump Offers, and so much more. Make iterations and live changes without having to look back. 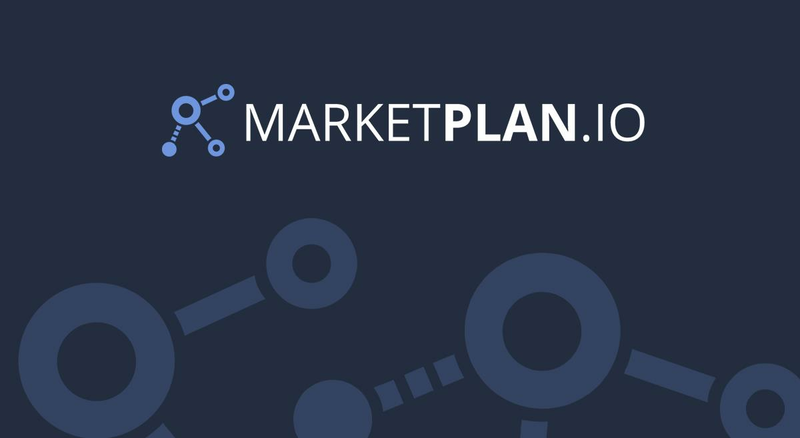 With MarketPlan, you can fully control your Market Funnels. 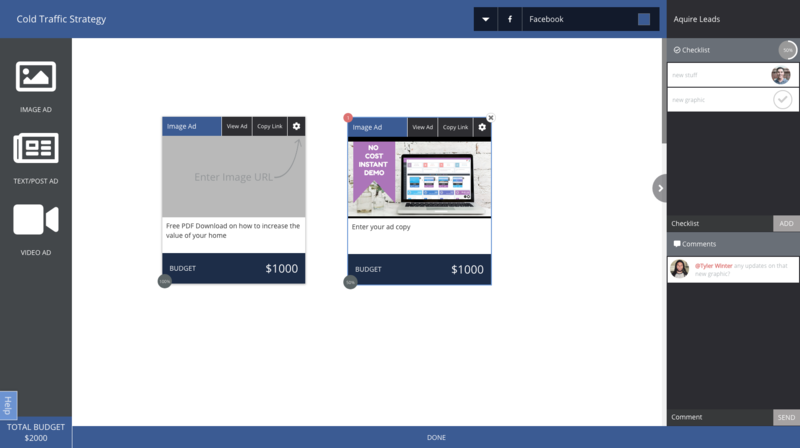 As you have your marketing plan in one place, you can project, create scenarios in minutes. You will be the mastermind. With that, you can also Boost your ROI with live stats and projections. Whether you are a business owner or a marketing agency, MarketPlan is your answer. Build your own Market Plan Funnel now!